The Goodrich Club is a social club with quizzes, games, bingo, speakers, outings and lunches. £8 for a year’s membership or £1.50 per week. Main Room, SPC. Time: Every Monday from 1.00 pm to 3.00 pm. 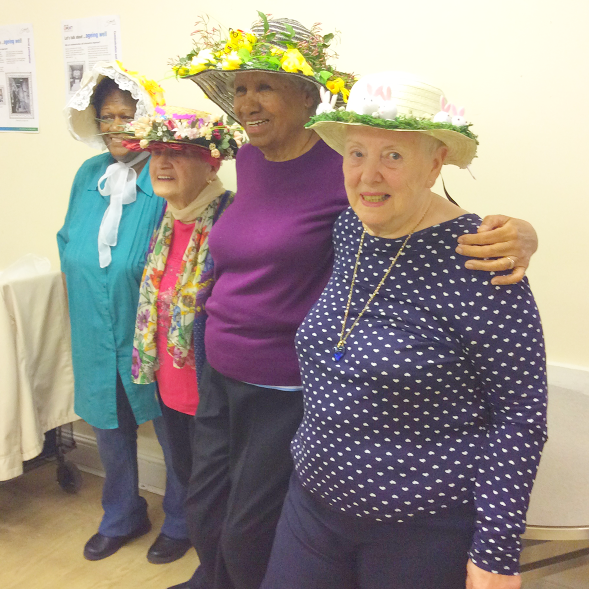 Location: Main Activities Room, Southwark Pensioners Centre, 305 – 307, Camberwell Road, London, SE5 0HQ.